There are two things you need to know about me: 1) I will never, ever turn down an opportunity to craft, and 2) I get ridiculously excited when I receive a package in the mail. So knowing those two things, you can probably imagine my joy when I got my box from CraftersCrate. 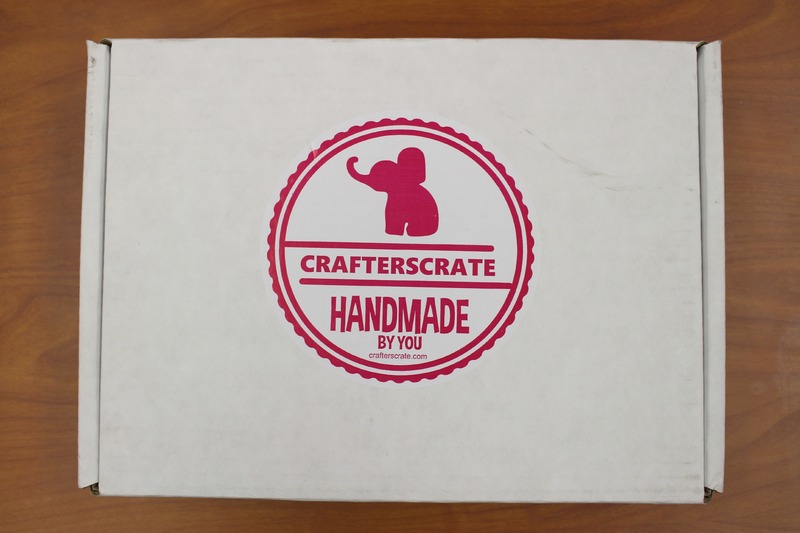 CraftersCrate is a monthly mailing service that aims to help parents and children connect on a personal and creative level by shipping them crates full of themed kids’ crafts. 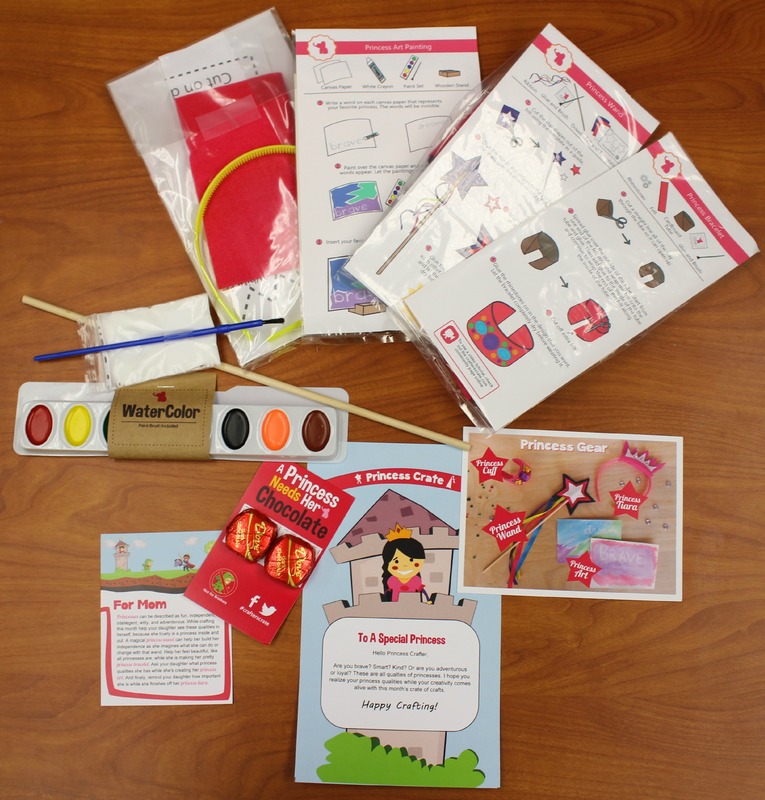 Each monthly craft kit is a little different: CraftersCrate does their best to switch up each box so that girls can experience all kinds of crafts with their mom, aunt, or anyone that would enjoy sharing creative time with them. 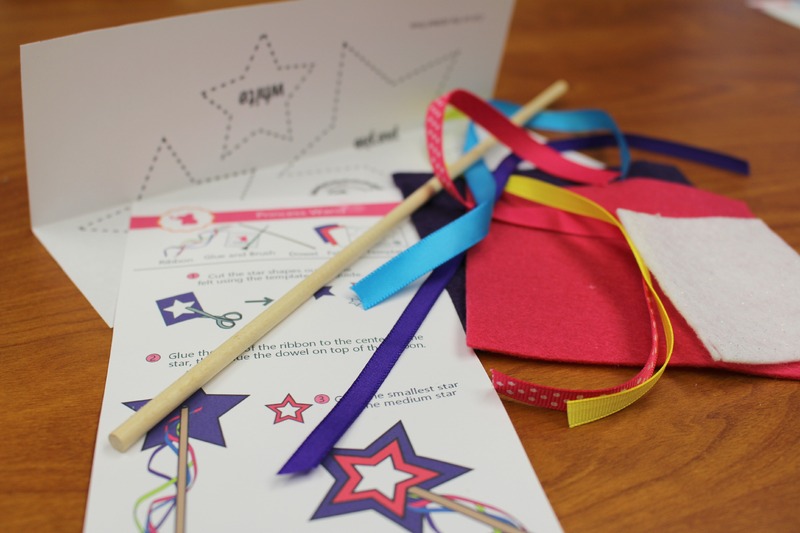 Thoughtful, entertaining, and easy for little girls to make, the surprises you find inside a CraftersCrate box are the perfect way to spend quality time with the people you love. What did CraftersCrate send to us? Erin was ecstatic to discover that our CraftersCrate box was full of princess crafts. 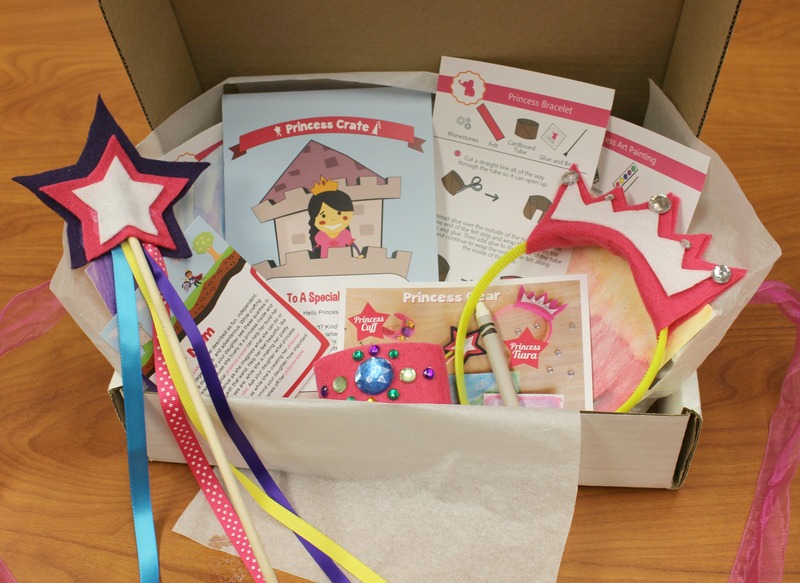 We found four crafting kits inside the box: a princess bracelet, a princess tiara, a princess wand, and a special princess art project. CraftersCrate sent us everything we needed for each individual craft kit, and as an added bonus, there were even two chocolates inside the box! We were both so excited that we didn’t know where to start. BONUS! 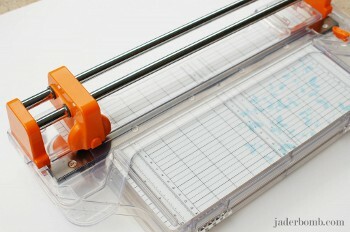 If you’re ready to sign up for your own CraftersCrate kit right this minute, you’re in luck. If you use the coupon code FAVE10 when you sign up, you’ll receive $10 off your order! Plus, the first 5 people to use the FAVE10 coupon will receive a free pair of Kids’ Fiskars Scissors, courtesy of CraftersCrate! 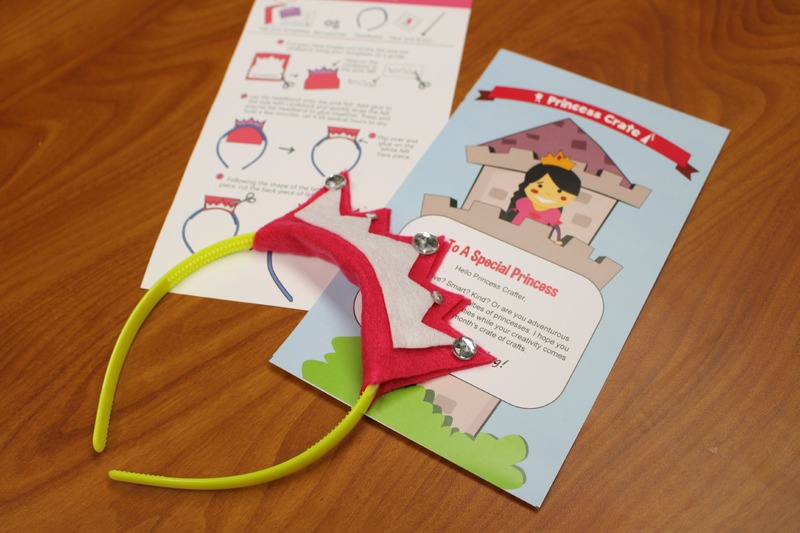 Here’s a shot of the our first finished craft…the princess tiara! 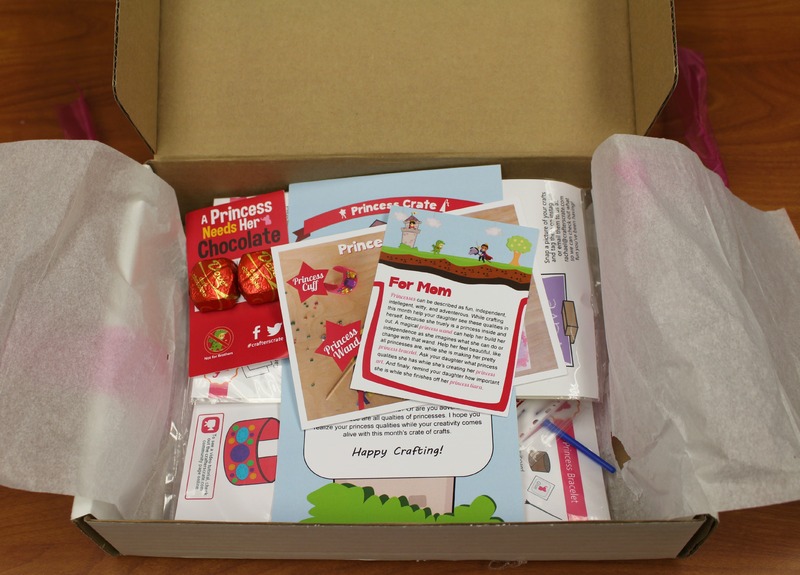 Erin’s other favorite part of our CraftersCrate box was the princess wand (after all, there’s no princess ever who didn’t have her own wand…or so she told me). Cutting out the stars from the felt was super quick, but waiting for the glue to dry took a little while. This was the part of our creative time where I was the more patient one–Erin couldn’t wait to complete her princess ensemble with the princess wand. Erin and I had such a blast being creative with our princess crafts. She loved every single project in our CraftersCrate box (I’m told that she’s still wearing her princess tiara around the house), and I was really impressed with the quality of the craft supplies and the simple, easy-to-follow instructions. Thanks for all the fun, CraftersCrate! Want to win your own kit from CraftersCrate? We had so much fun with our CraftersCrate box that we just had to share the opportunity with you! 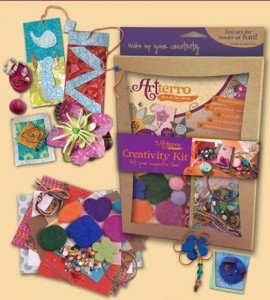 From now until March 31, you can enter to win a FREE kit from CraftersCrate! 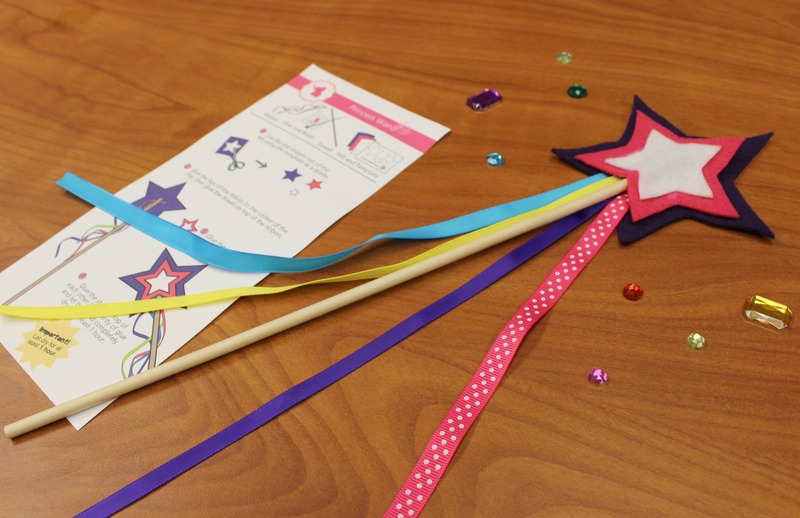 Two lucky winners will receive their own themed kids’ craft kit. Enter today! 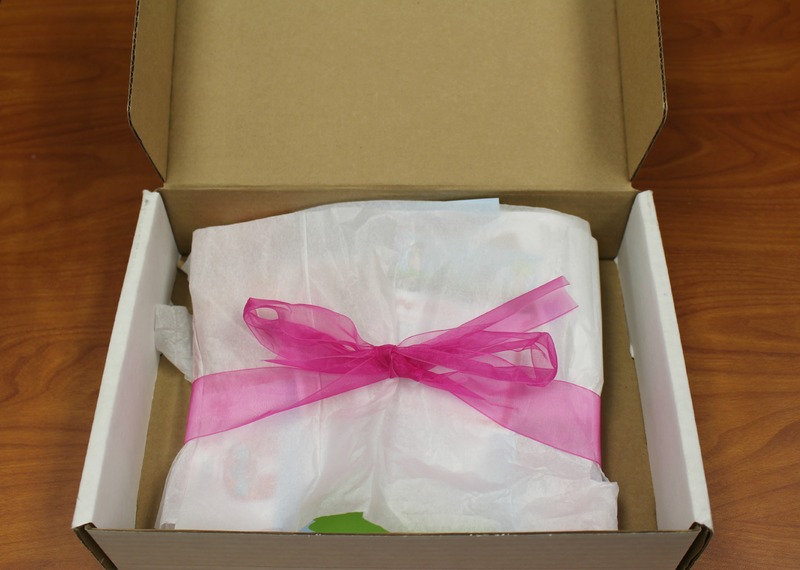 If you received a box from CraftersCrate, who would you share it with? Click here to view our disclosure policy for product reviews. Calling all dog lovers! If you can’t get enough of your cute canine, Paper Pups: 35 Dogs to Copy, Cut & Fold will help satisfy your need for more pups in your life. All of the paper crafts in this book are made by scoring, cutting and folding. That’s right – there’s no gooey, messy glue required. The doggy designs in Paper Pups: 35 Dogs to Copy, Cut & Fold perfectly portray the unique personality of each dog breed. With these paper crafts, you’ll be amazed at how you can recreate the folds of a Shar-Pei or the demanding presence of a Great Dane. Along with each tutorial is a short description of each dog breed, so you can learn a little bit about the creatures you’re creating. 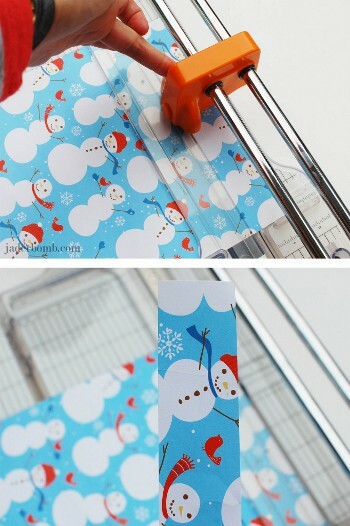 You’ll be amazed as each piece of paper gradually comes to life. Do complicated crafts leave you walking away with your tail between your legs? Paper Pups: 35 Dogs to Copy, Cut & Fold is divided into four different skill levels and provides step by step instructions for each project, guaranteeing your crafting success. With this craft book, you’ll learn how to use origami skills to create pups that have the same charm and attitude as real dogs. 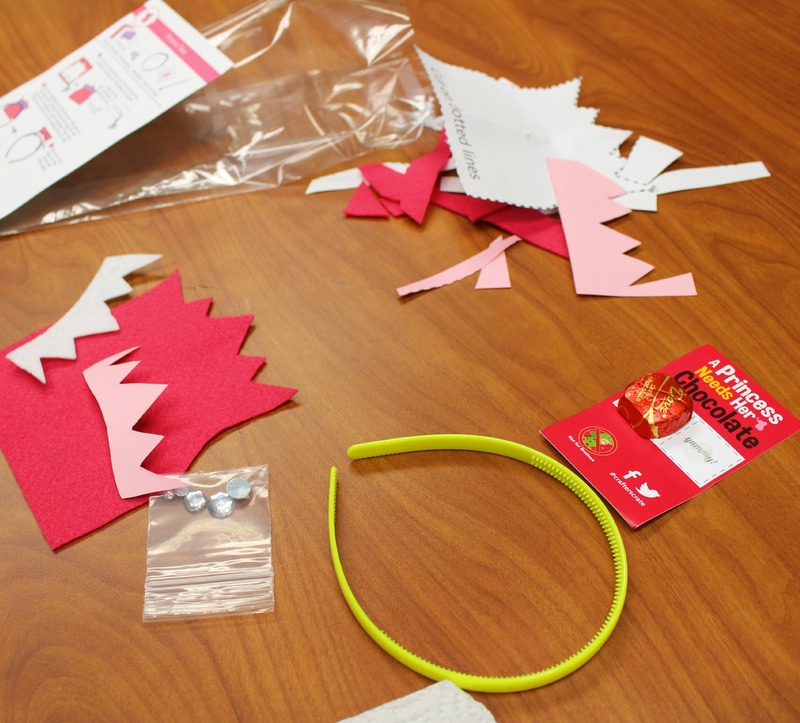 Origami crafts shouldn’t be characterized by frustration and wasted paper. These 35 projects are so easy and so cute! You won’t believe how just a few pieces of paper can really come to life. Move over furry friends – Paper Pups: 35 Dogs to Copy, Cut & Fold is man’s new best friend! 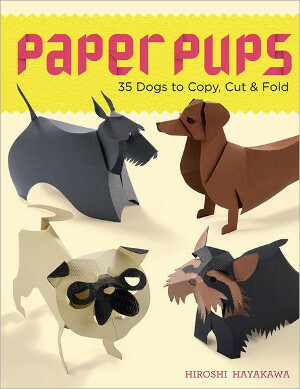 AllFreeHolidayCrafts.com is giving away one copy of Paper Pups: 35 Dogs to Copy, Cut & Fold to one lucky winner. You could win! Contest ends August 13, 2013. You can enter once daily, return often to improve your chances of winning! The Down by the Shore Collection Pack is a bright, modern and colorful set of scrapbook paper that is perfect for commemorating all of your summer fun. The colorful and bold motifs included in the Down by the Shore Collection Pack are perfect for documenting family vacations, beach days, and water park fun. Included in this collection you will received 12 sheets of double-sided scrapbook papers, 1 full-sized sticker sheet, 1 tape sticker sheet, a label stickers sheet, 1 banner die cuts sheet, and red ad navy corrugate paper. With such a large selection of materials to work with, the Down by the Shore Collection Pack will help you document the entire summer from June through August! There is no better way to personalize your favorite family photos than by creating a seasonal scrapbook for them. From BBQ’s to beach days, this collection is perfect for summer scrapbooking. There are over 20 different patterned pages and endless combinations to choose from; it does not get much more personalized than that. Keep your memories from this summer intact with the Down by the Shore Collection Pack. 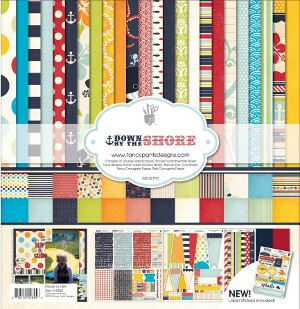 AllFreeHolidayCrafts.com is giving away one Down by the Shore Collection Pack to one lucky winner. You could win! Contest ends July 23, 2013. You can enter once daily, return often to improve your chances of winning! 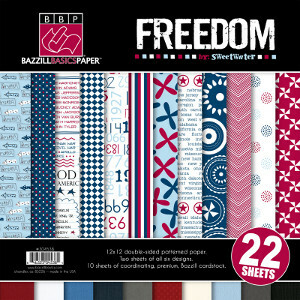 The Freedom Collection Pack is a fun and festive patriotic paper collection, perfect for documenting the summer months. This scrapbook paper line, from Bazzill Basics Paper, includes 22 scrapbook paper sheets, 2 patriotic sticker sets, 24 sheets of mini-prints, 16 journaling cards, and 24 sheets of coordinating cardstock! The sticker sheets include one pack of word art and a second sheet that includes a range of different patriotic designs. The Freedom collection is so extensive you will have more than enough variety to create the perfect scrapbook that will document your summer, and of course all of your Fourth of July fun! 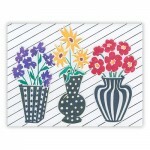 The style of these patterns varies from bold colors and designs to light and fun patriotic patterns. The colors that are featured in this collection are different shades of America’s favorite colors: red, white, and blue. Each of the different paper packs all match perfectly, and the two sheets of stickers will make each page pop even more. The journaling cards that are included in the collection will also help add a more personal sentiment to each scrapbook page. The Freedom Collection Pack is perfect for any All-American crafter that loves to document family memories in a fun and creative way. The assortment of bold colors, and cheerful designs will allow you to create a bright, patriotic scrapbook that is the perfect way to document your Fourth of July festivities, and your entire summer. 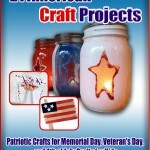 It is the ideal collection for patriotic paper crafters. AllFreeHolidayCrafts.com is giving away one Freedom Collection Pack to one lucky winner. You could win! Contest ends June 4, 2013. You can enter once daily, return often to improve your chances of winning! 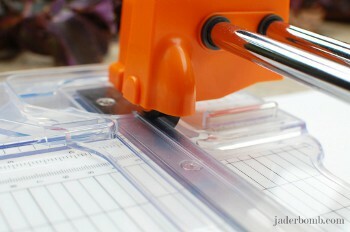 This review of the Fiskars ProCision Rotary Bypass Trimmer is brought to you by Jade Harrington aka Jaderbomb. 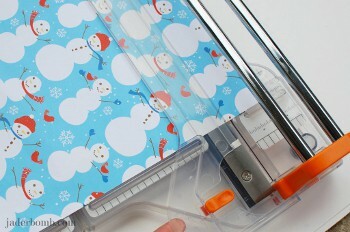 Learn how to make an Abstract Greeting Card using the Fiskars Procision Rotary Bypass Trimmer. WOW! That is exactly how I will start this post because this product I am about to show you just made my life so much easier. I do a lot of cutting and trust me I have tried many products looking for that “perfect” edge. Sometimes a product works great until the blade goes bad then you are at square one! Know what I mean! This ProCision cutter is like WHAM BAM THANK YA MAM! So let’s get started because I have a lot to show you! Fiskars came out with this ProCision™ Rotary Bypass Trimmer (12″). Yep you just heard that right! A rotary trimmer. Just the look of it screams “perfection” and “elegant”. Here is a little bit about this product that comes from the Fiskar’s website. I think they nailed it with this one. In this picture you can really see the dual-rail system good. This is exactly how it comes in the box. It’s very compact and fits in most spaces once it’s folded. That is what I love about it. It has a 13″ base deck that folds at 5.75″ grid line. I love that the feet are rubberized. 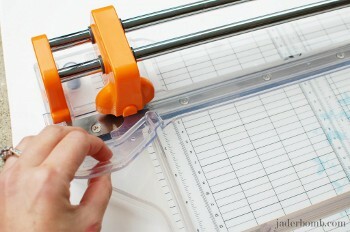 This feature offers stability when you are cutting things! Another thing that makes this product nice is the ability to fold it in half which makes for easy storage. If you plan to transport it this will make your life so much easier. There is a built in guard to keep your fingers safe and your materials finger print free. It also has bold accent grid lines which include 1/16″ increments and metric measurements. 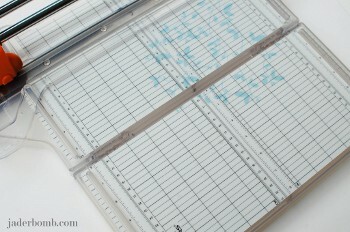 It has an expanded 2.5″ grid and the grid lines are placed under the plastic base. This is nice because the lines and numbers will never get messed up. The spring action blade stays sharp, so you NEVER have to replace it. 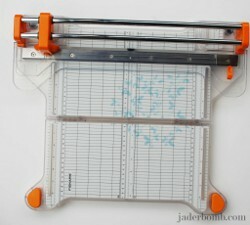 You just slide your piece of paper under the guard and your paper will be completely secure. 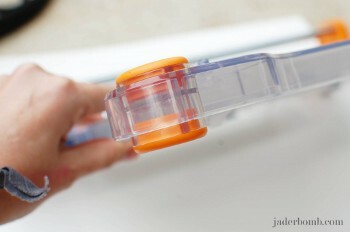 By the way, the smudge guard has a little orange clip which lock’s it in place for you. Once it is secured you just slide that blade from one side to the other and BAM! Perfect cut! I hope you enjoyed learning about this great product. Did I mention that it has a LIFETIME warranty? I LOVE THAT! 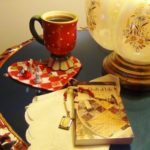 This guest post was written by Vicki O’Dell. When I first heard about the new line of jewelry components by Cousin Corporation of America I was skeptical. Snap together jewelry? Honestly, I couldn’t really see it being a great product. But that was before I SAW it in person. I’m eating my words now. I love the whole concept. In my mind (before I saw the pieces) I imagined cheap looking pieces with unsophisticated styles. On the contrary, Cousin’s new line looks really nice in person. All of the pieces feel like they are of high quality. And the best part is the flexibility. 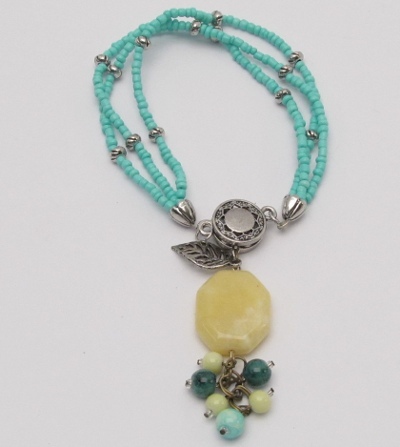 I can wear jewelry that has a Southwest feel to it one day and by only changing out a few little pieces I can wear something more modern… or girly. The different components are quite literally half of a snap device and interchange in a flash. You could wear one look to work and with different components in your handbag change out all of your jewelry in the taxi on your way to dinner with friends. Just as flexible and easy is the “Make the Connection” line. 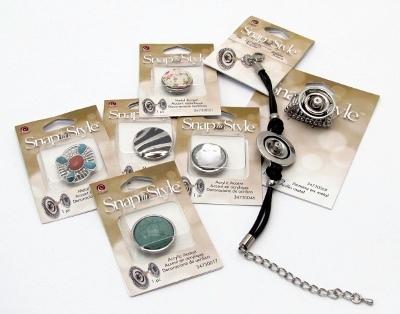 Again, using snaps – and in a few cases rings that snap into the snap- Cousin gives you the ability to change out necklaces and bracelets too. 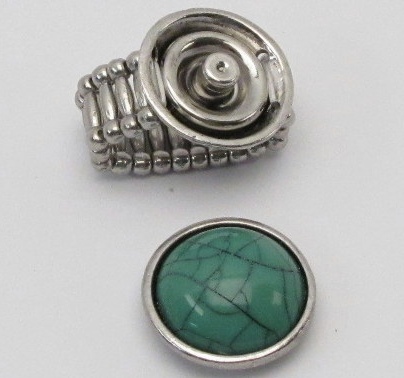 This is one of the bracelet pieces and the ring on the top of the yellow pendant snaps inside the snap. 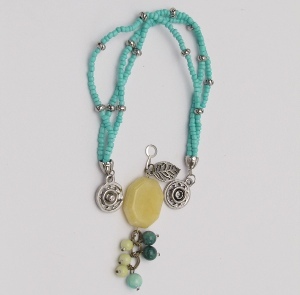 In no time you have a bracelet with a pretty dangling component. 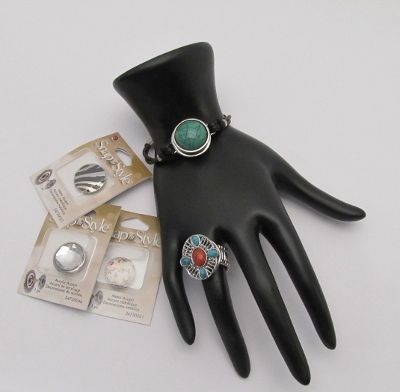 Or you can add a bracelet and necklace component together to make a necklace with a Southwestern Flair that coordinates with the ring and bracelet in the third photo. I haven’t seen the whole line but as you can tell there are many components and lots of variety and flexibility. 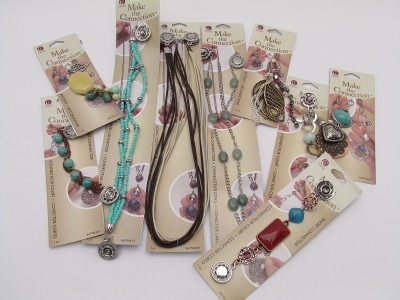 You could buy 6 or 8 pieces and not wear the exact same jewelry for quite a while. This guest post was written by Jenny Barnett Rohrs of CraftTestDummies.com. As a craft product reviewer, there are certain issues I care about deeply. 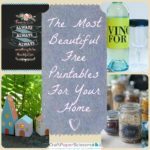 One of those is “green” crafting- craft projects, products, and companies that focus on eco-friendly, sustainable, and/or recycled components that make our world a healthier place to craft! 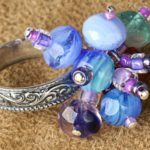 Today I’m going to share five products/companies that offer GREAT products that you will want to include in your crafting. Here they are, in no particular order. You can also click the links to read the full reviews I’ve written. These creamy, rich, low-or-no VOC paints work like a charm and provide some peace of mind. 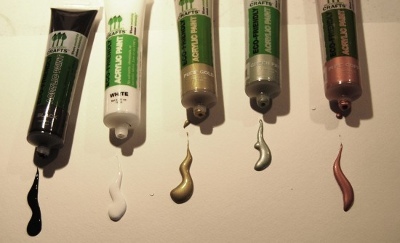 The paints also have a resin in them, which, when buffed , transform the finish from matte to a satin-y shine. They come in 50 designer colors, and once you use them, you’ll never want to use another brand! 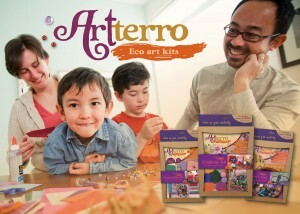 This mom-owned, Wisconsin-based company was founded on the idea that children deserve high-quality art experiences that are open-ended, consist of beautiful, sustainable materials, and enrich the local community as well. 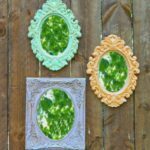 (The kits- which are made of recycled materials AND can be recycled into picture frames- are packaged at the local Goodwill Industries.) The more of these kits I test, the more I like the company- and I bet you will, too. This simple white glue is a perfect way to swap out a common craft product with a more eco-conscious one. 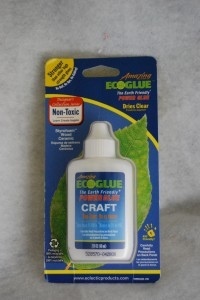 Amazing Eco-Glue has less than 1% VOCs, is water-based but water-resistant when dry, and has NO animal derivatives. (Make note, vegans!) And in my craft tests, it performed exceptionally well. 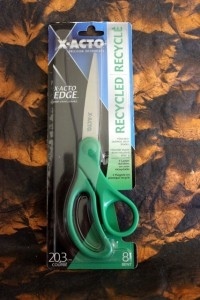 These precision scissors from X-Acto (yes, the craft-blade folks) keep the earth a little greener by using recycled plastic for the handles. Don’t be fooled, though- they are sharp and super-effective! If your glue, paint, and scissors are eco-friendly, why shouldn’t your journal be as well? The ecosystem notebooks are not only made with 100% recycled materials, you can enter a code and find out exactly where each part of your notebook or sketchbook was created… all within the US. Sylish, high-quality, and green- what’s not to love? 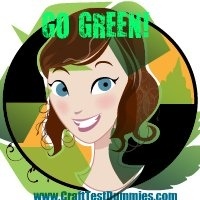 I hope that you have been inspired to incorporate some green craft products into your crafting! AllFreeCrochetAfghanPatterns Giveaway: Crochet Gift List from Crochet Today! Is there ever a bad time to create a crocheted gift? You’ve probably received more than one request for some sort of crocheted items from a non-crafty friend (I know I have). Instead of a plain blanket or scarf, use this fantastic gift guide to come up with great, out-of-the-box gift ideas for every occasion. In Crochet Gift List, a special guide from the editors of Crochet Today!, you’ll find gift ideas for Halloween, Easter, birthdays and everything in between. 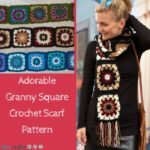 In fact, you’ll find 35 completely unique handmade gift ideas in the pages of Crochet Gift List. As I said before these projects are unique. How unique you ask? 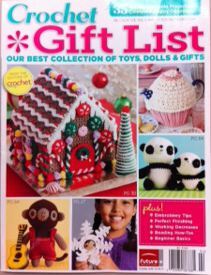 Well, in Crochet Gift List, you’ll find patterns for Stitchy S’mores (perfect for summer), a Magic Tiara and Wand (what little girl wouldn’t love this?) and even a Yarny Ring Box (not quite as fancy as the real thing, but perfect for Valentine’s Day). If you’re more of a traditionalist when it comes to crochet gifts, don’t worry – there are plenty of projects for you. In this gift guide, you’ll find patterns for Easter Eggs and traditional crochet dolls. Although I love all of these projects, I have to say that my favorite aspect of Crochet Gift Guide is the Crochet Classroom section in the back. Here, you’ll find basic tutorials as well as embellishment techniques like the surface slip stitch and cross stitch. These more advanced ideas may seem daunting, but with color pictures and extensive descriptions, you’ll be completely comfortable trying new things! And don’t let joining and ending your crochet projects keep you from flexing your creative muscle. In a section of the guide called Happy Endings, you’ll find tips on standing stitches, Russian join and chain stitch starts. The last section, Learn to Crochet, provides the most basic stitch tutorials complete with illustrations. From basic stitches to advanced embellishment techniques, Crochet Gift List has it all. Challenge yourself to create meaningful crochet gifts all year long! Everyone will go crazy for these cute designs and fun patterns. 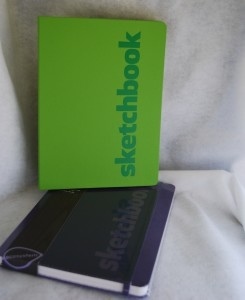 Contest ends February 7, 2012. You can enter once daily, so return often to improve your chances of winning! I have a feeling you’re going to love this yarn. Get it? But seriously, AllFreeCrochetAfghanPatterns is giving away four skeins of Red Heart With Love yarn and this product is unlike anything you’ve seen before. You’ve probably come across acrylic worsted yarn before, but Red Heart with Love yarn really stands out from the crowd. 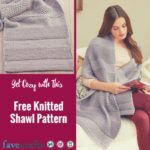 First of all, it’s extremely soft – perfect for crocheted wearables, accessories and, of course, afghans. Though it’s soft to the touch, it’s still extremely durable. In fact, you can launder without any worries! Red Heart With Love Yarn is engineered to maintain its softness and shape after washing, so you don’t have to worry about laying it out to dry or handling it with care. 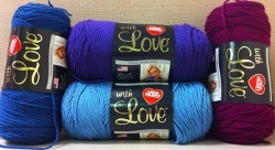 That’s my kind of yarn. This yarn comes in 28 distinct, stand-out colors. We’re giving away four of our absolute favorites – Violet, True Blue, Bluebell and Boysenberry. These shades of blue and red are perfect for all seasons and are completely gender-neutral, making them ideal yarns for an afghan. Though the colors aren’t bright and in your face, they still make a distinct impression and present a serene sense of calm. Before you head to your local craft store or e-commerce site, enter to to win four skeins of this awesome, American-made yarn. Just be careful – you might find yourself falling for these soft and cuddly skeins. Do you ever find yourself in the store almost every day looking for new yarn? I love shopping when I discover new yarn, or even old yarn. I’m a yarnaholic, so when I got to play around with Lion Brand Tweet Stripes Yarn, I was in heaven. 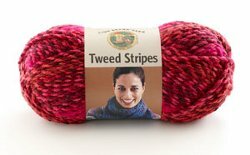 Tweed Stripes is a soft, bulky yarn that I can use over and over. The mixed berries variegated color is a nice mixture allowing your project to have a fabulous self-striping design. We are giving away three skeins of this beautiful yarn! Enter for your chance to win. You can enter once daily, so be sure you return often.